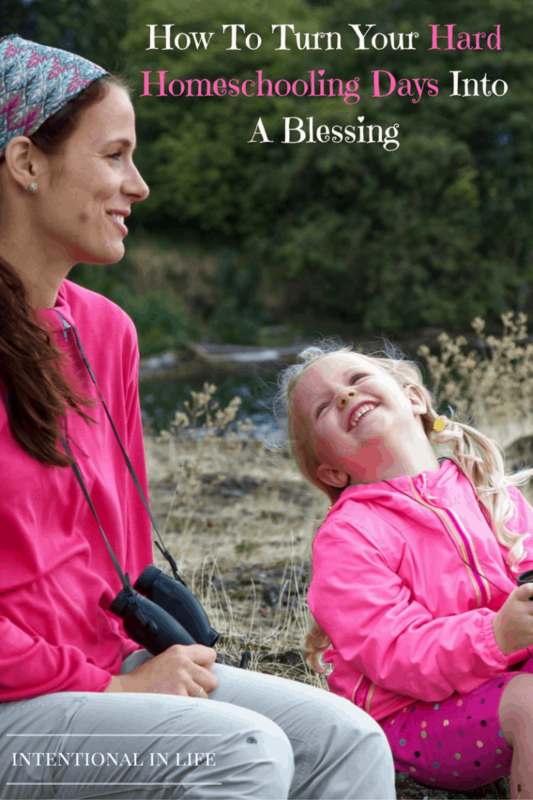 Home » Homeschooling » How to turn your hard homeschooling days into a blessing! As homeschoolers, we know how important it is to plan out our homeschool year. When we plan out our year there are many things we consider. We think about what days we will take off throughout the year. What lessons we are doing each day. What curriculum we are going to use for each subject. And the list can go on. One of the things we neglect to plan for are those hard homeschooling days that will show up unexpectedly. 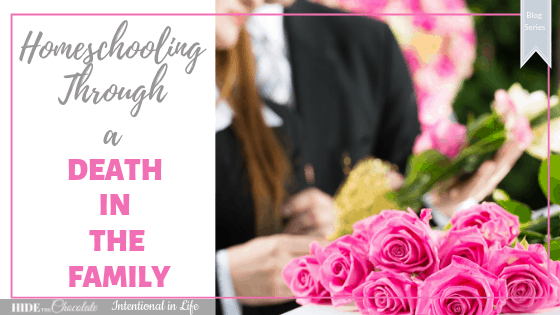 It doesn’t matter what season you are in or how long you have homeschooled you will have those hard homeschooling days. Those days that you wish you can press the reset button. 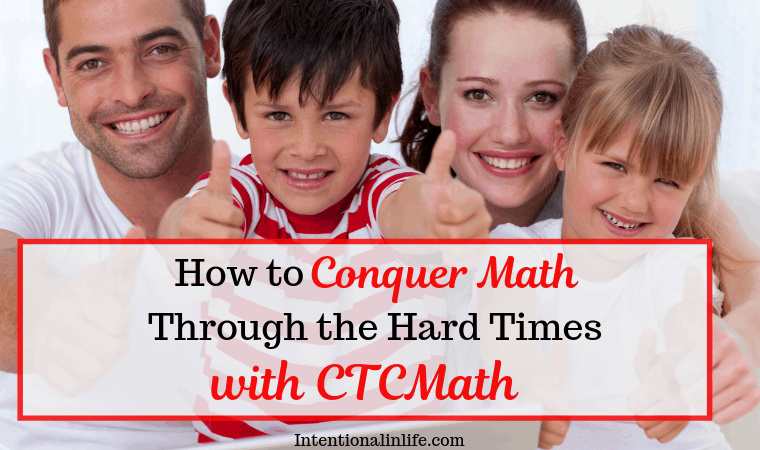 I had my share of hard homeschooling days throughout my 6 years of homeschooling my son. 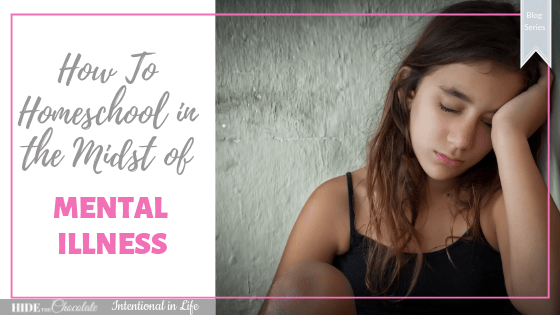 We don’t always have smooth homeschooling days and that’s okay. It is actually normal. When those hard days try to creep up on me I know what to do. I realized that I don’t have to end my day on a bad note. When I have those hard days I have learned to switch them around and turned them into a blessing. All I needed to do was to plan for those days like I plan for anything else. If I have a plan in place I will know exactly what I can do to turn those hard homeschooling days into a blessing. 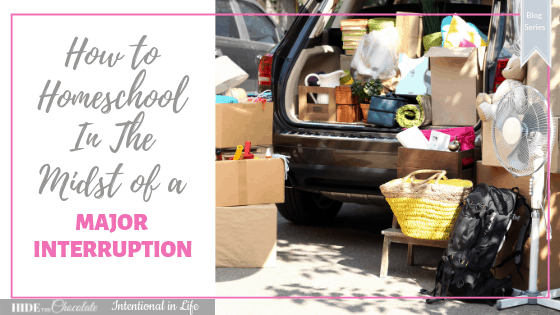 Want to know my tips on how to turn your hard homeschooling days into a blessing? 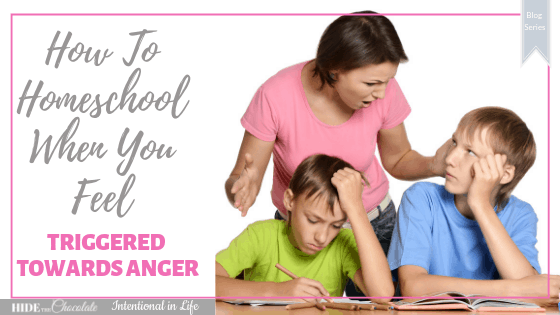 I am sharing 5 ways to reset a bad homeschooling day over at The Multi Taskin Mom Blog. Stephanie is having A Back to Homeschool Survival Series that actually end today. If you were not aware of this wonderful series don’t worry you can go back and read all the wonderful posts by clicking here. She is also having a few giveaways with some great prizes. The last day to enter is on Thursday, August 18, 2016. Go on over and enter! So tell me how you reset a hard homeschooling day? 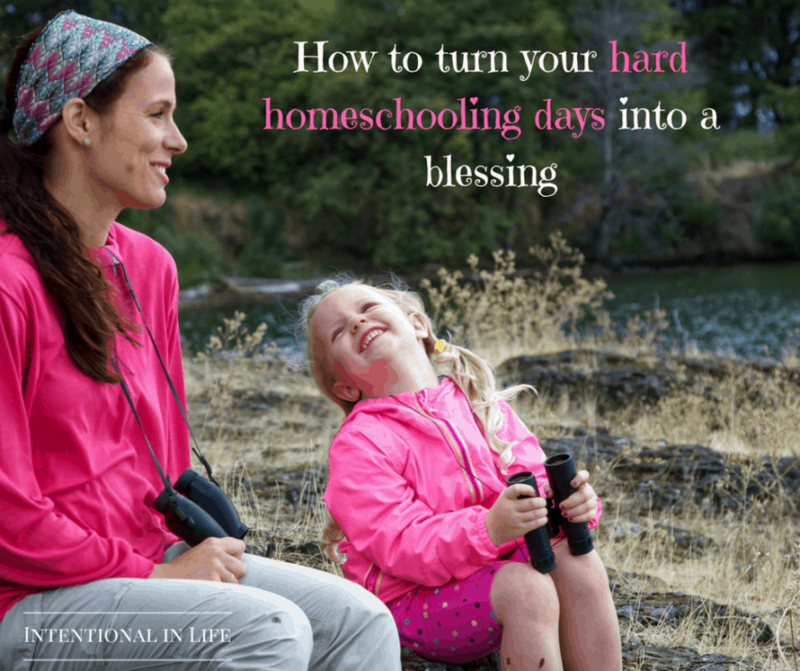 4 Comments on How to turn your hard homeschooling days into a blessing! Thanks for the great reminder! We all have been there. At our house, we just pause school and create some fun – get outside, enjoy some fruit, snuggle and read, or just play! We can always school another time.